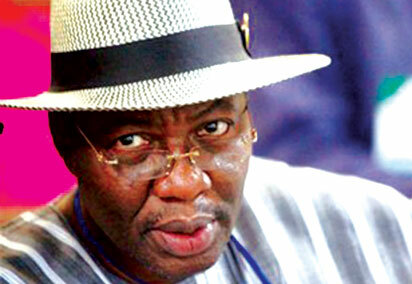 Former Governor of Ogun State, and Director-General, Atiku Presidential Campaign Organisation, APCO, Otunba Gbenga Daniel, has urged Nigerians to save the country of what he described as “another four years of disaster,” by voting the PDP. 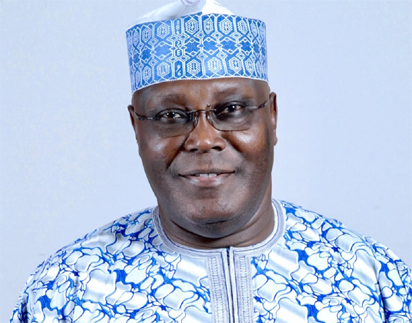 The former Governor of Ogun state and Director General of the Atiku campaign organisation, Gbenga Daniel, has said that the American Embassy has been calling on the presidential candidate of the Peoples Democratic Party, PDP, Atiku Abubakar to come forward so he could be issued a visa. He said the claim that Atiku Abubakar cannot travel to the United States because he was banned from entering U.S over financial misconduct. Former governor of Ogun State and Director General, Atiku Presidential Campaign Organisation (APCO, Gbenga Daniel , has called on the Peoples Democratic Party, PDP, delegates to rally behind the former Vice President, Atiku Abubakar in the coming national convention billed to hold tomorrow. 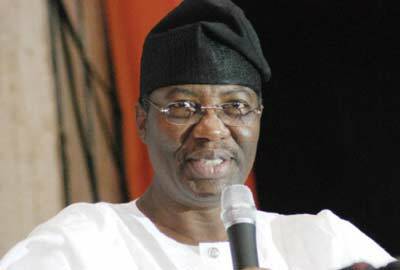 Former Governor of Ogun state and one of the contenders in today’s National Chairmanship position of the opposition Peoples Democratic Party, PDP, Otumba Gbenga Daniel has withdrawn from the race. The lead contender in the Peoples Democratic Party, PDP, National Chairmanship position, Gbenga Daniel has today, the 18th October, 2017, formally declared his intention to run for the position. 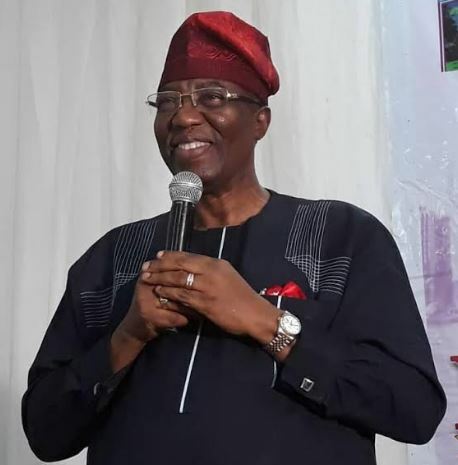 Former Governor of Ogun State, Otunba Gbenga Daniel has congratulated His Royal Majesty Oba (Dr.) Gabriel Adekunle Aromolaran, the Owa Obokun and paramount ruler of Ijesaland on the occasion of his 80th birthday anniversary. THE Peoples Democratic Party, PDP, is gradually picking itself up from the ashes of the 2015 electioneering defeat in the hands of the ruling All Progressives Congress, APC. 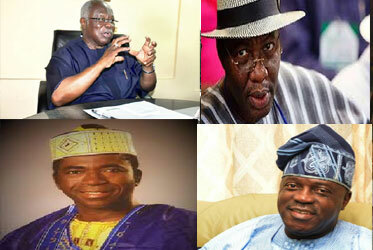 After surviving a protracted 13 month-legal tussle that culminated in the massive defection of some of its political heavyweights, the party is gradually re-grouping ahead of the 2019 general elections. 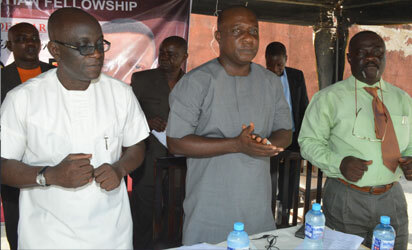 Nigerians have been urged to build a nation of our collective dream where freedom, peace and unity reign.